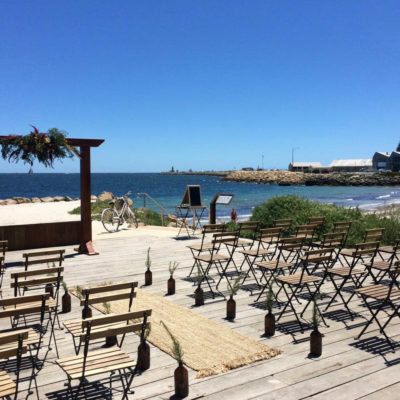 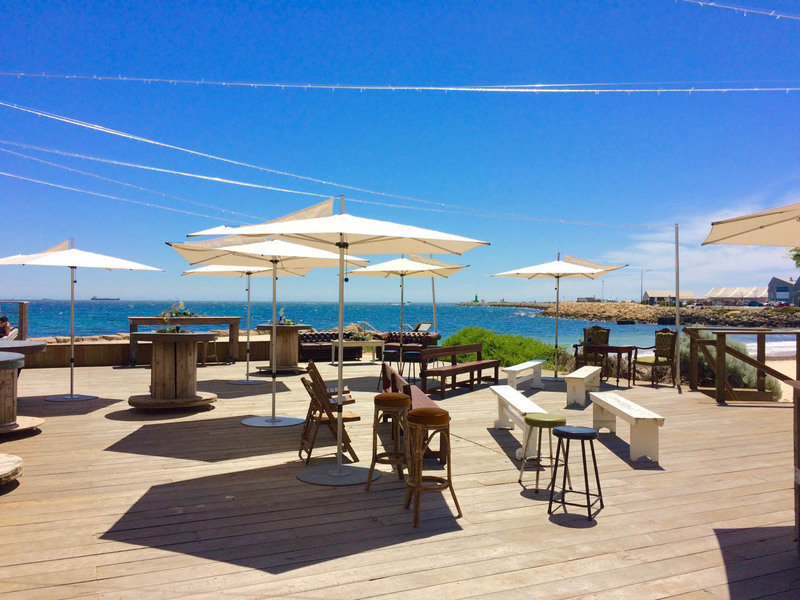 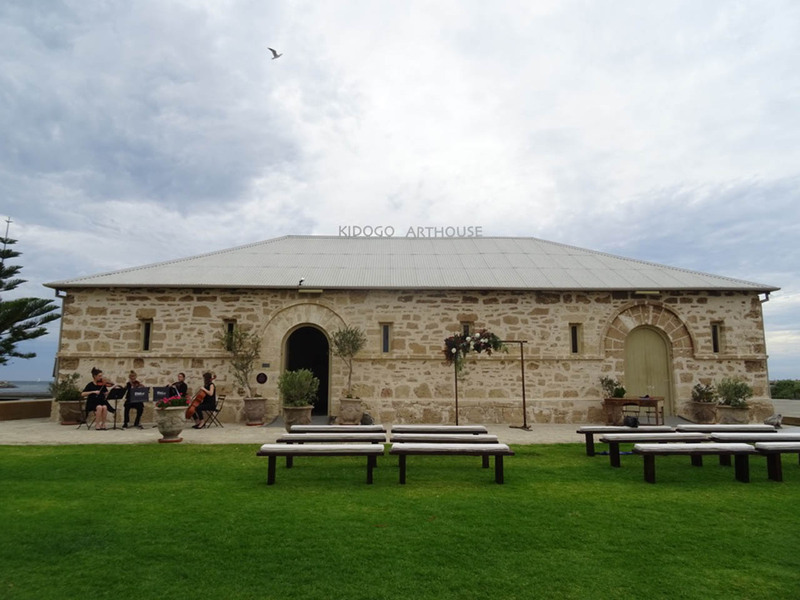 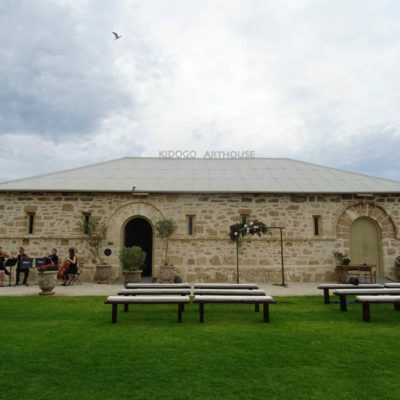 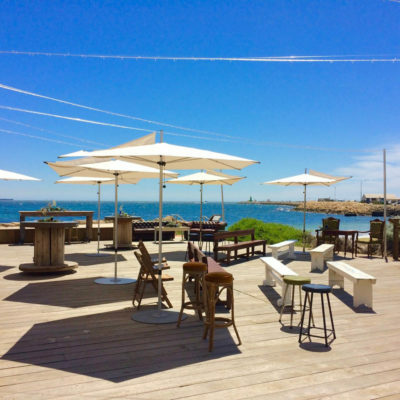 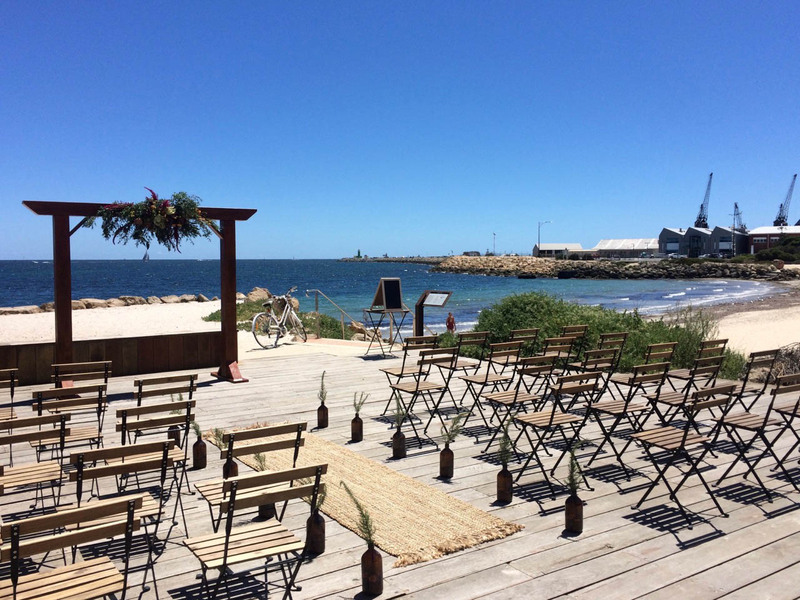 Home to two galleries, the Kidogo Arthouse is a unique exhibition space located at the edge of the sea in Fremantle. 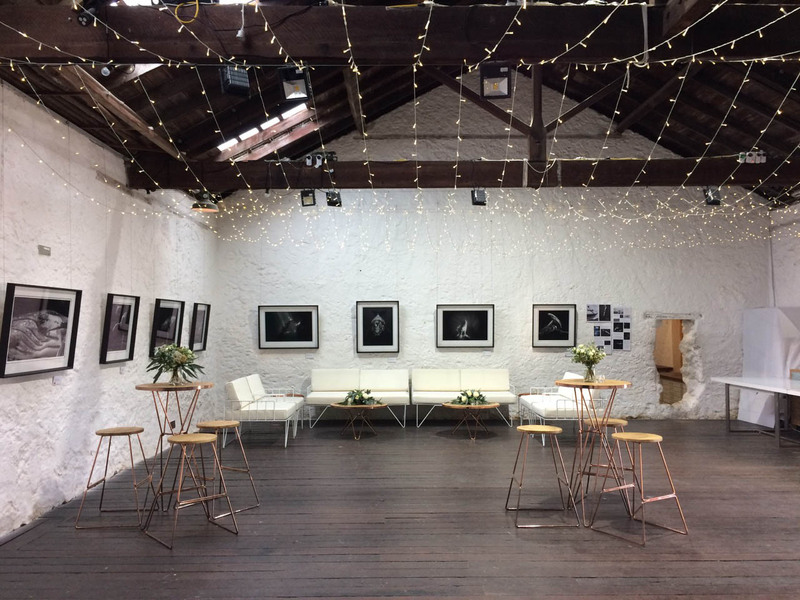 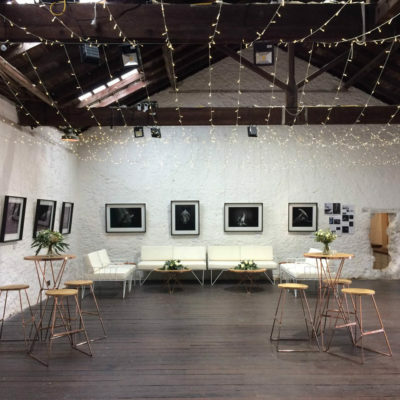 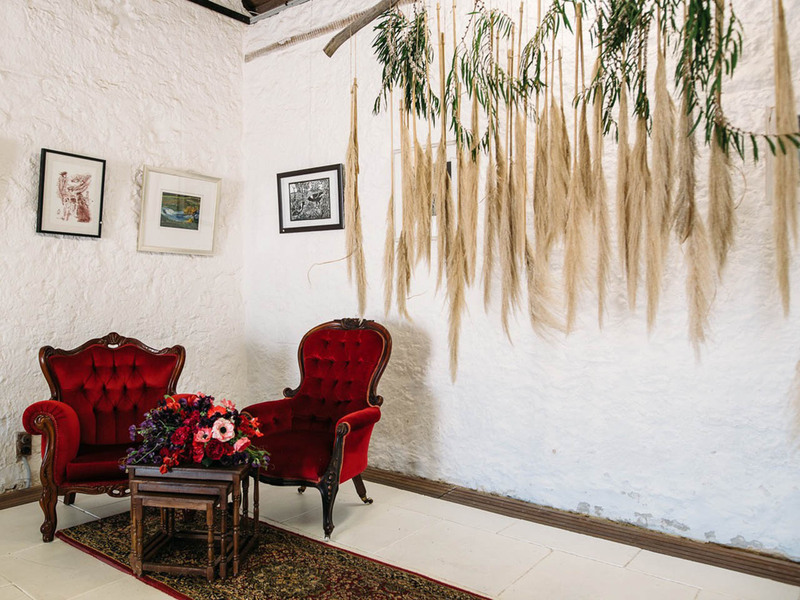 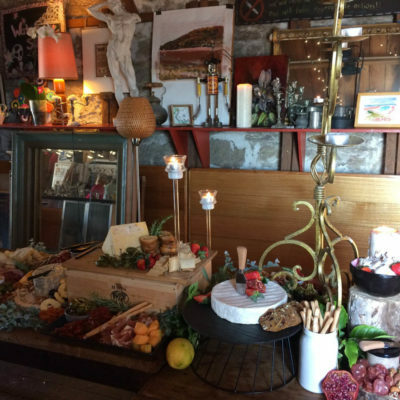 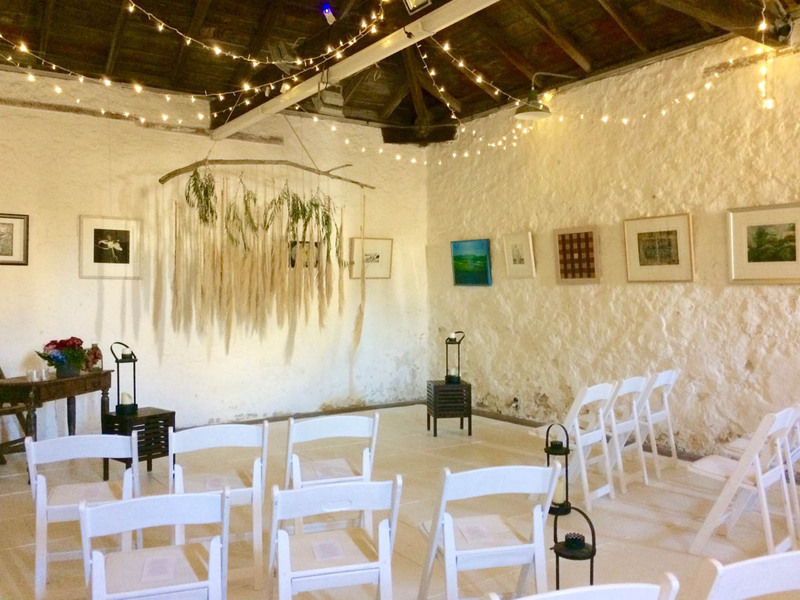 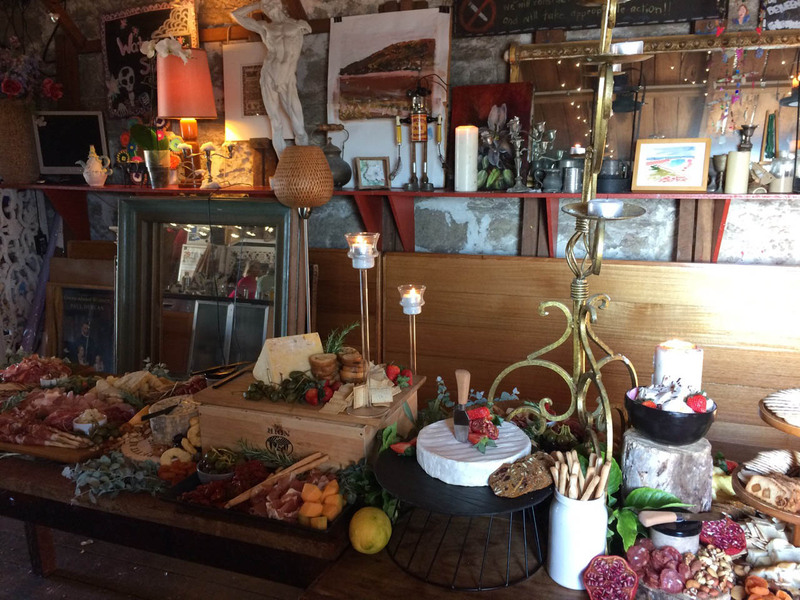 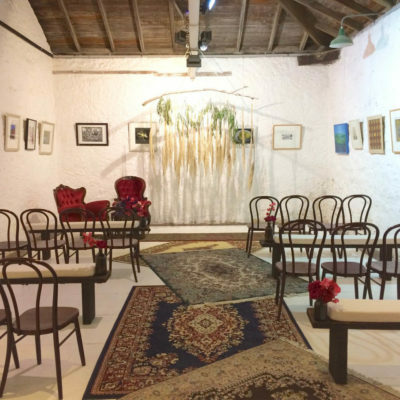 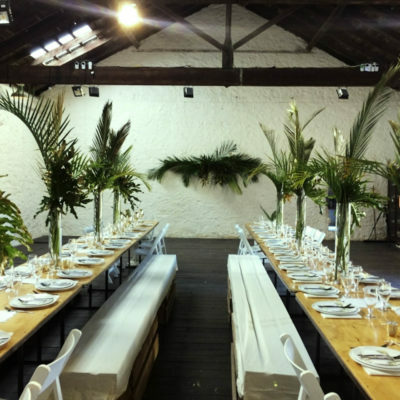 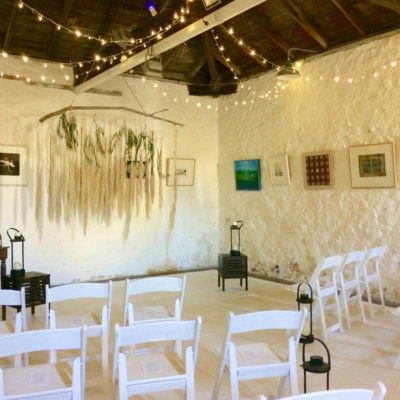 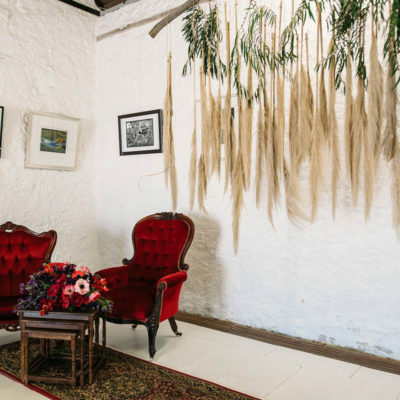 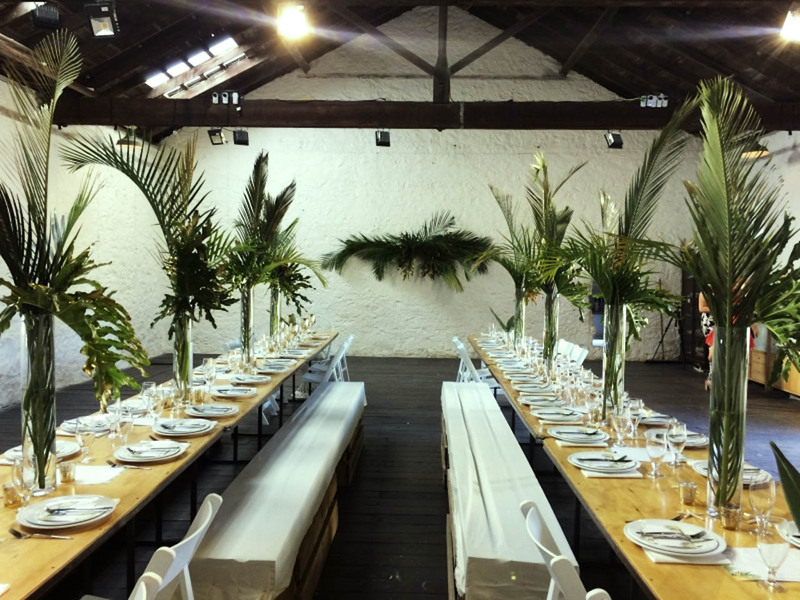 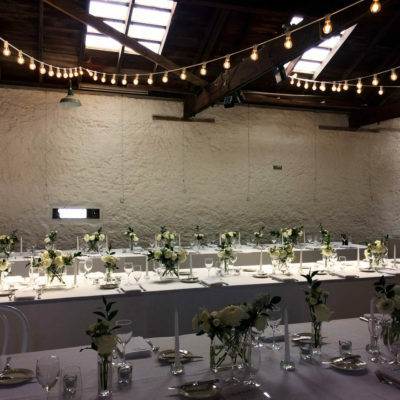 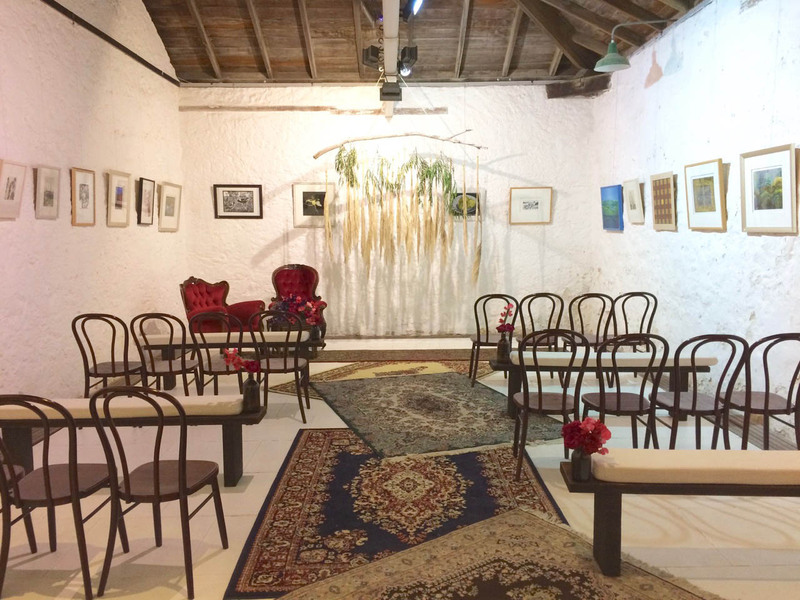 Housed in a beautiful, heritage-listed building, the galleries provide an beautiful and pure exhibition space in a rustic setting where a wide variety of artwork can be exhibited. 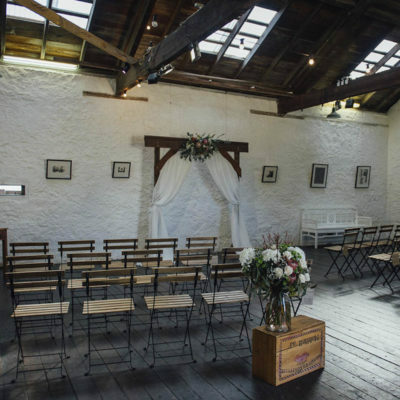 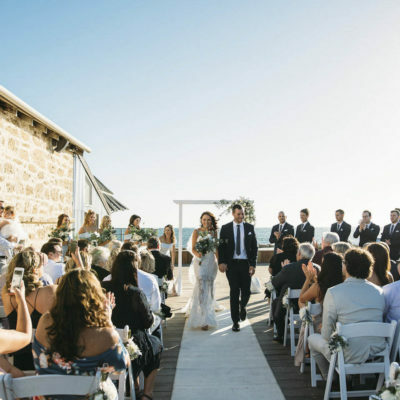 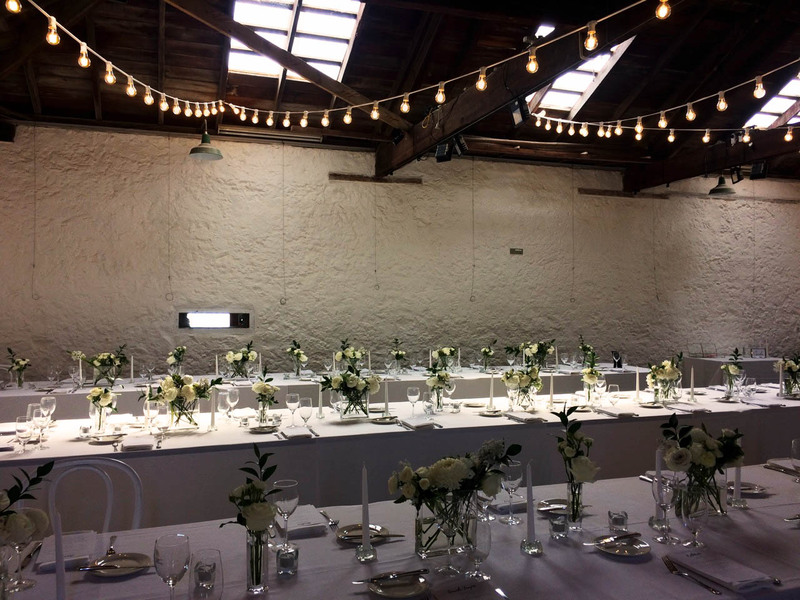 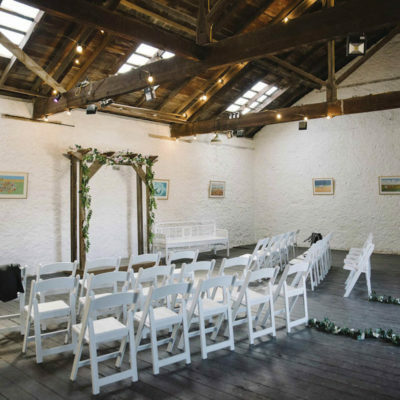 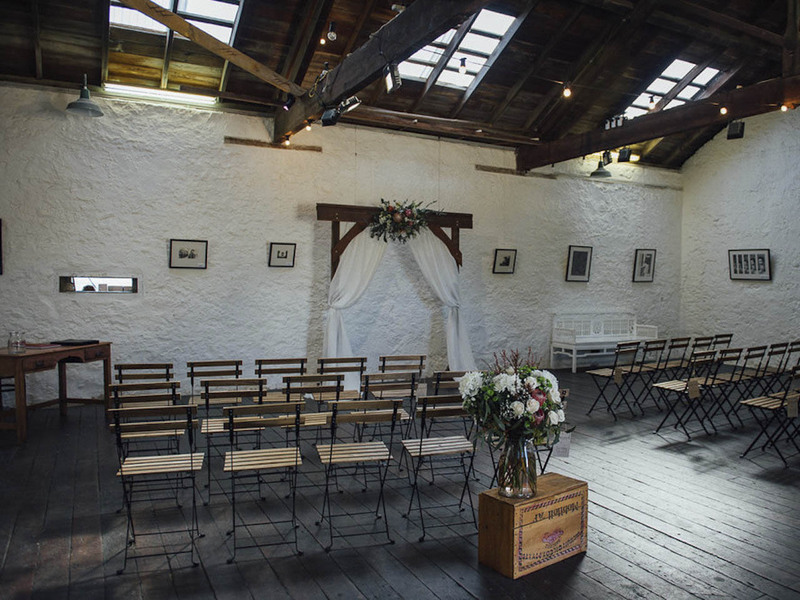 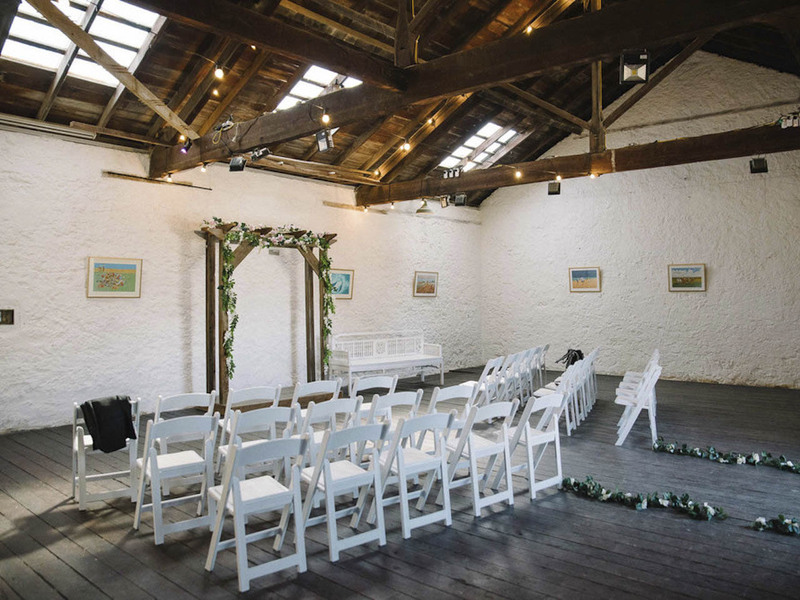 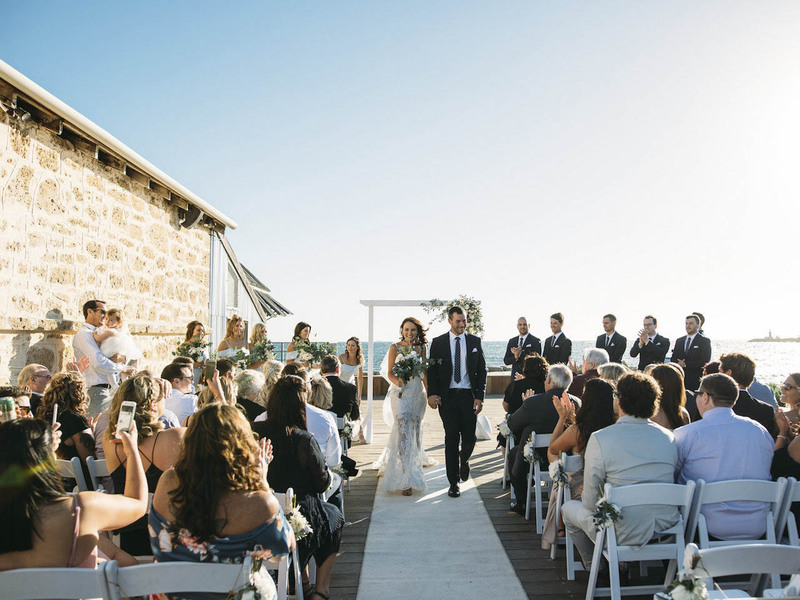 The Arthouse and surrounding courtyard is an enormously popular venue for weddings, functions and events and for musicians, poets and authors to stage live performances.